Firstly I must apologise, I haven’t added to my blog now for a couple of weeks. I’ve just finished choosing & adding 12 items for my Weekly Offers section. 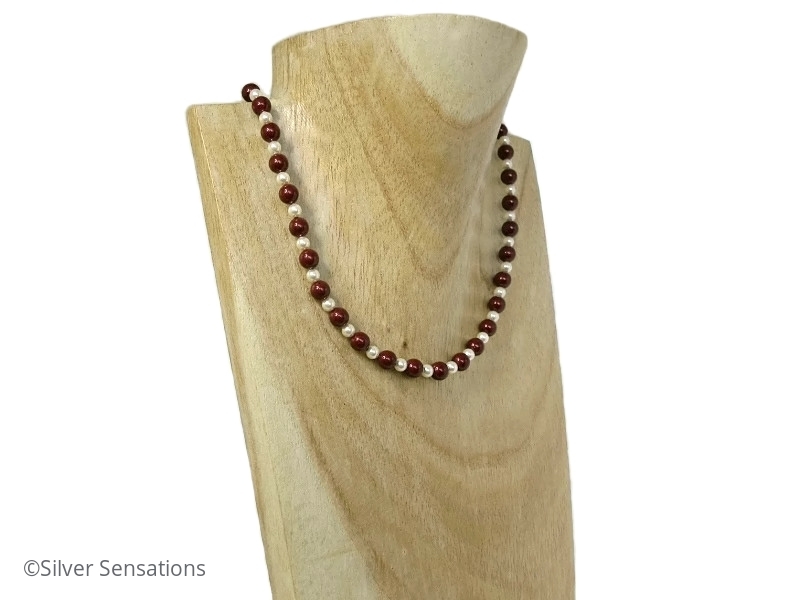 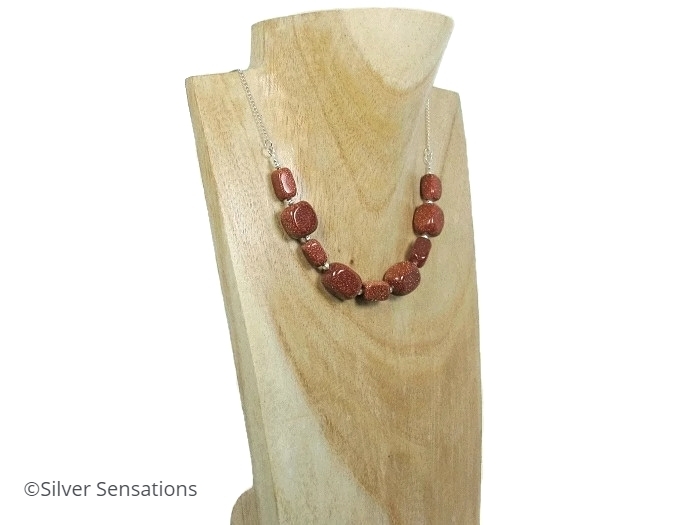 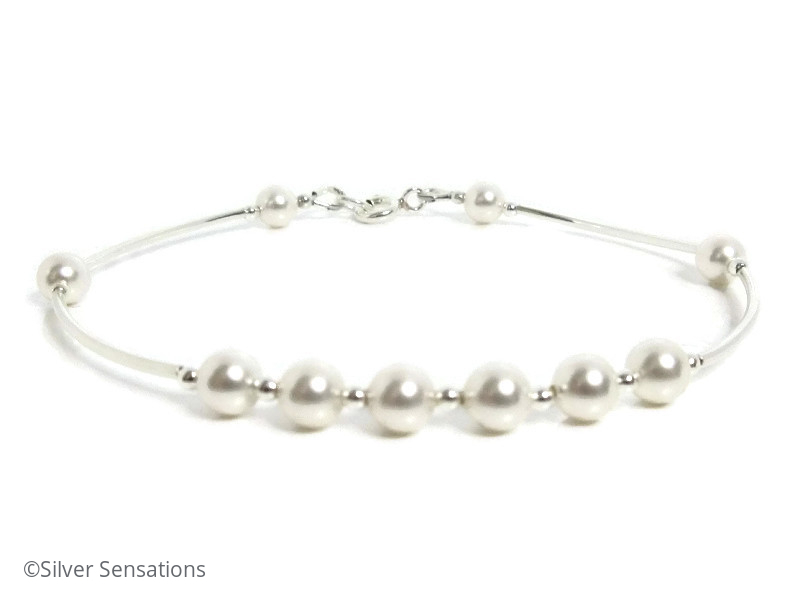 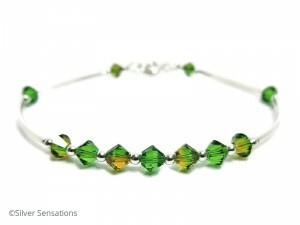 There are a selection of bracelets, earrings & necklaces this week & here’s a little peek for you. 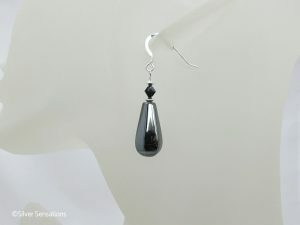 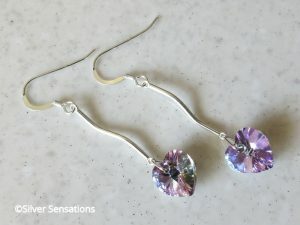 I hope you find something you like this week, or it inspires you to ask for a piece of custom made handmade jewellery. 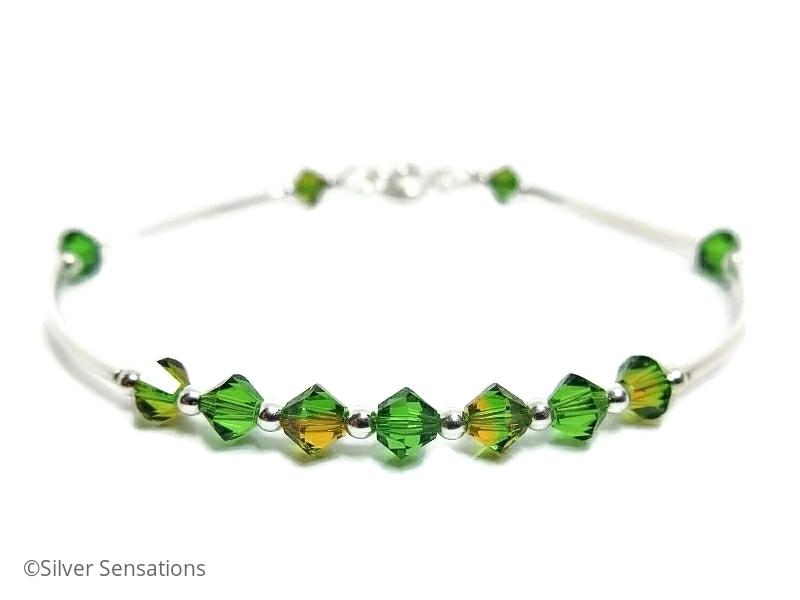 As always, thank you for looking & I’m always happy to help & answer any questions you may have. Hello. 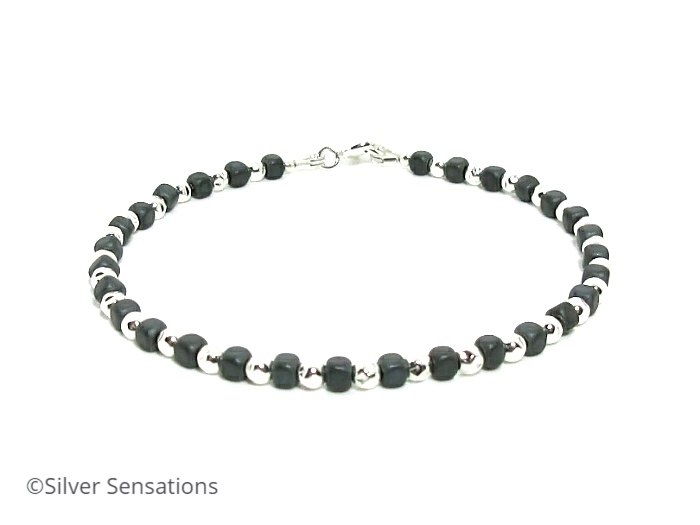 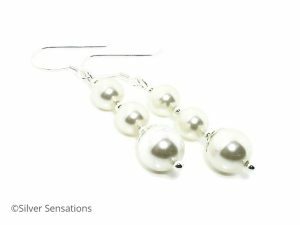 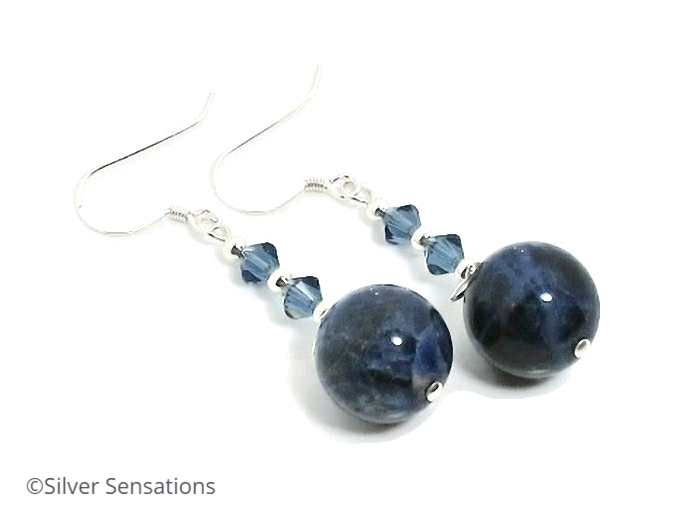 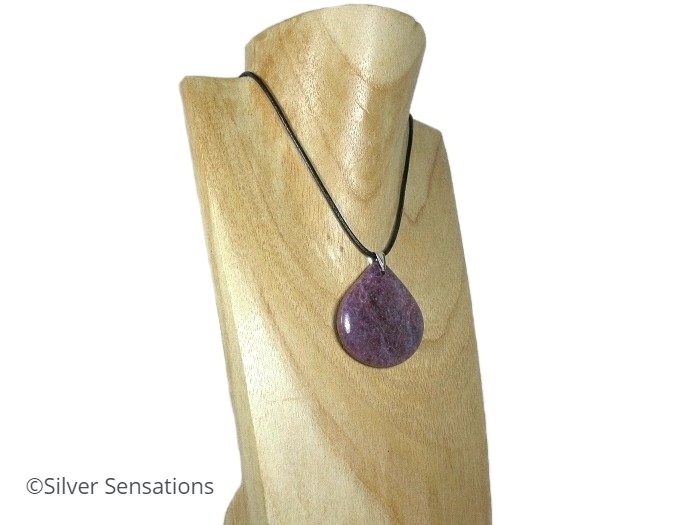 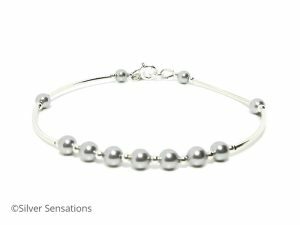 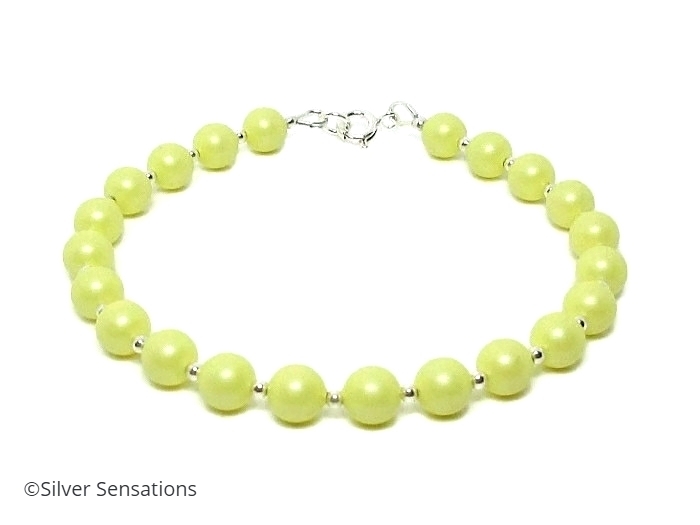 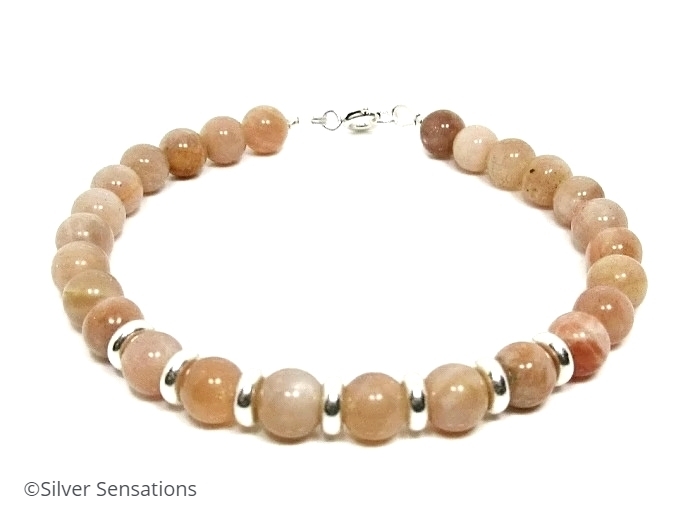 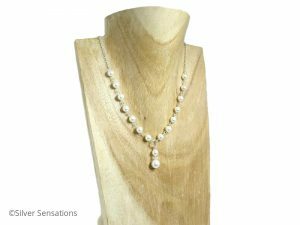 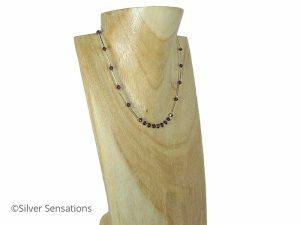 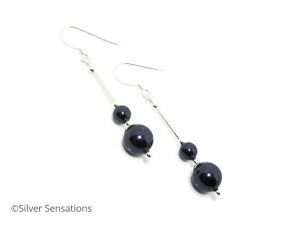 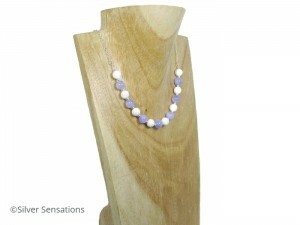 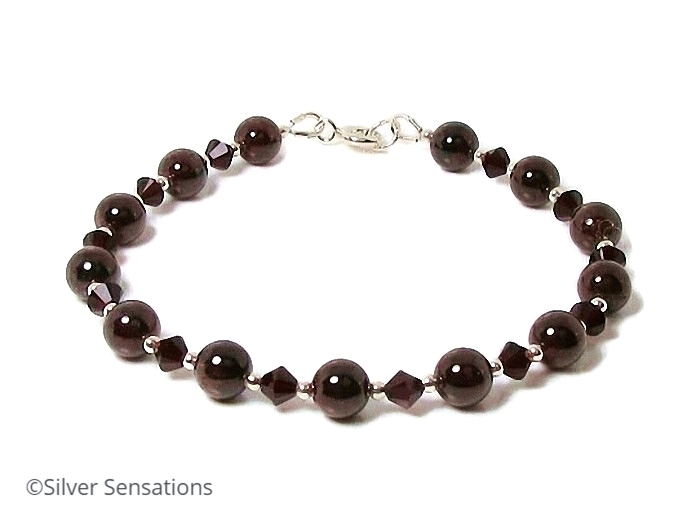 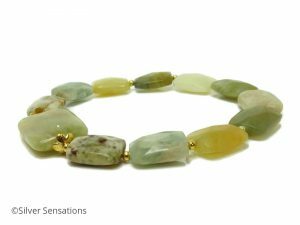 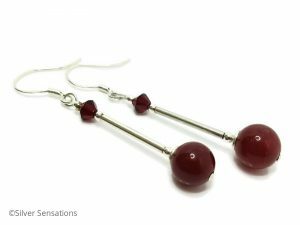 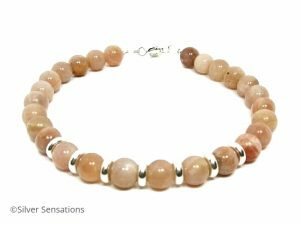 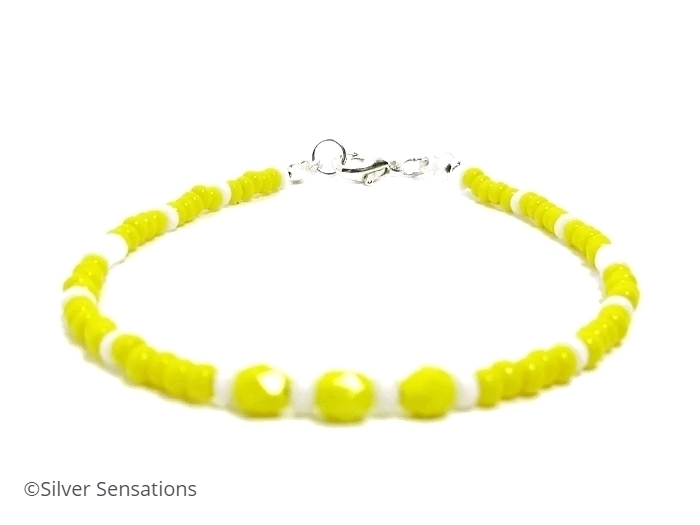 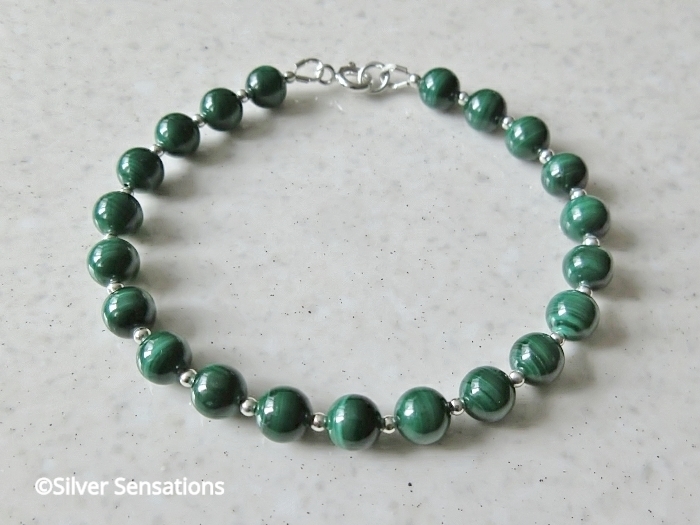 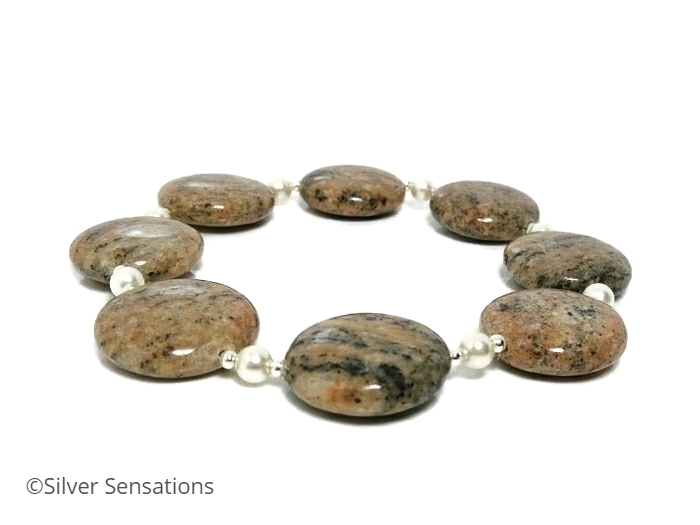 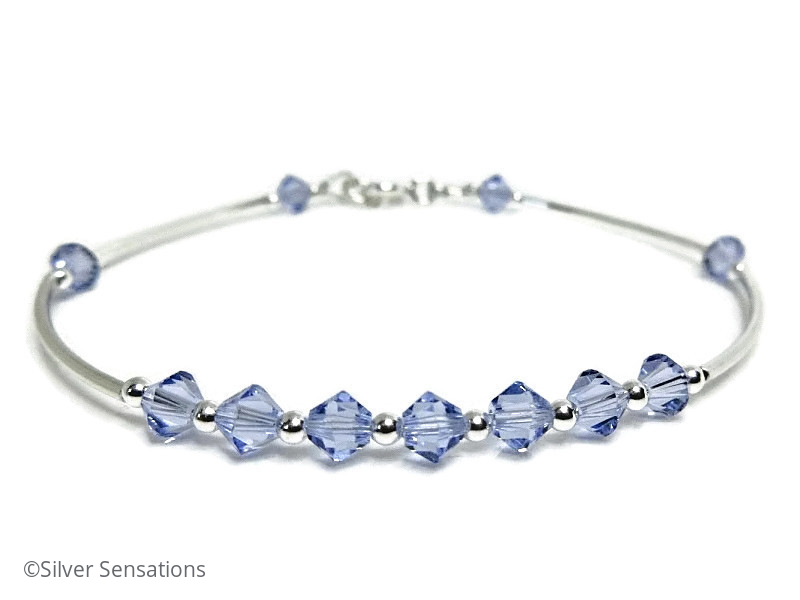 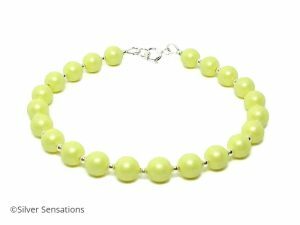 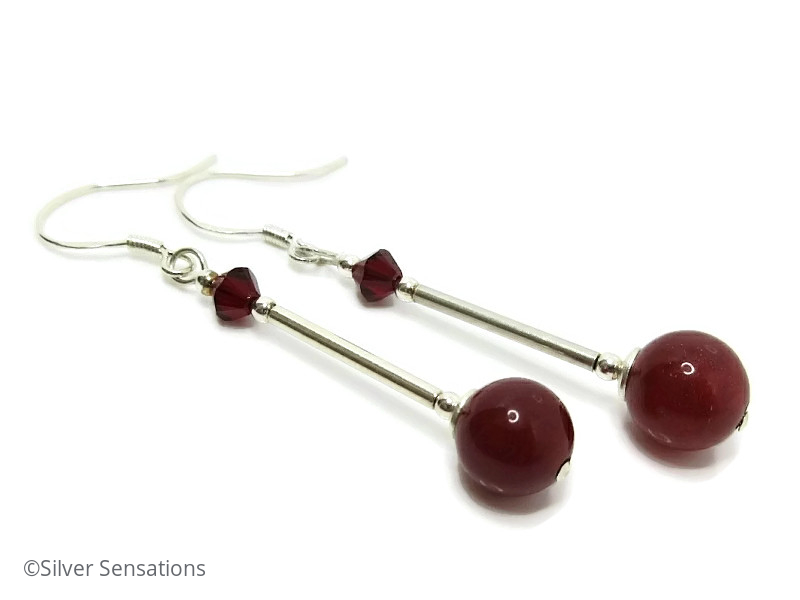 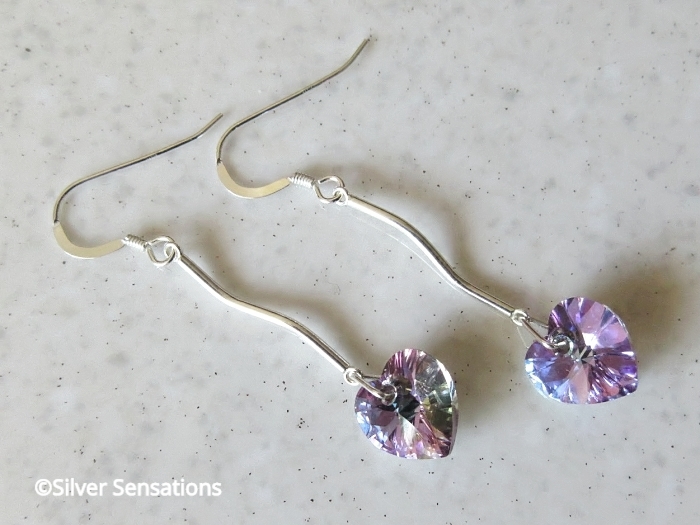 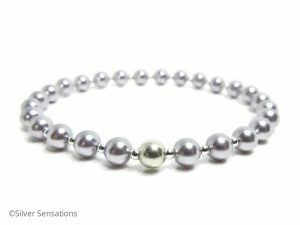 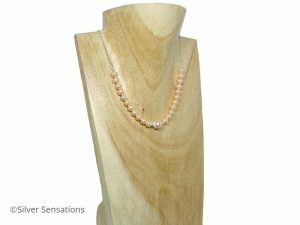 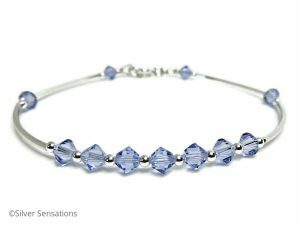 I’m Lynne & I created Silver Sensations so that I can share my passion for jewellery & genuine unusual semi precious gemstones. 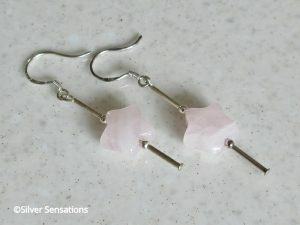 I also have Sterling Silver in most of my jewellery. 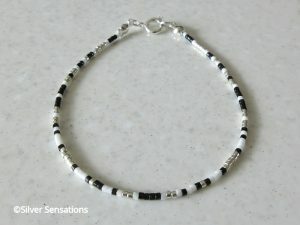 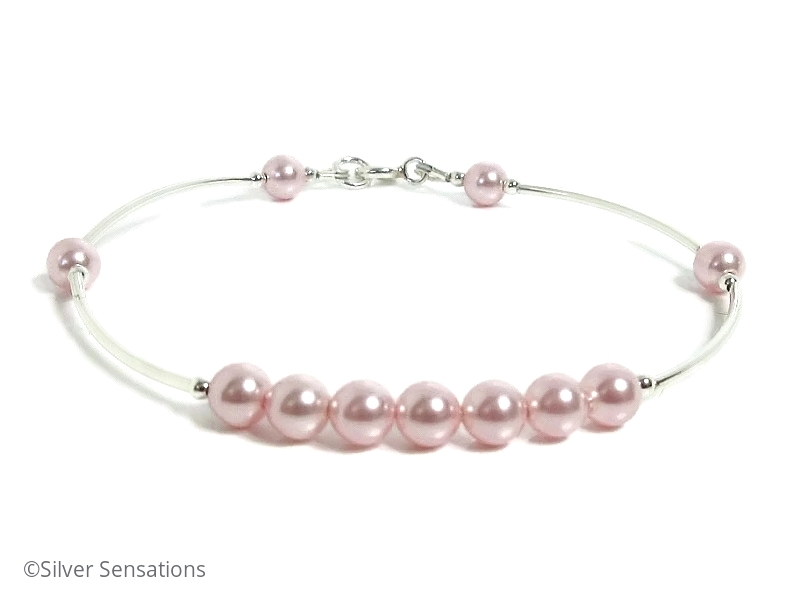 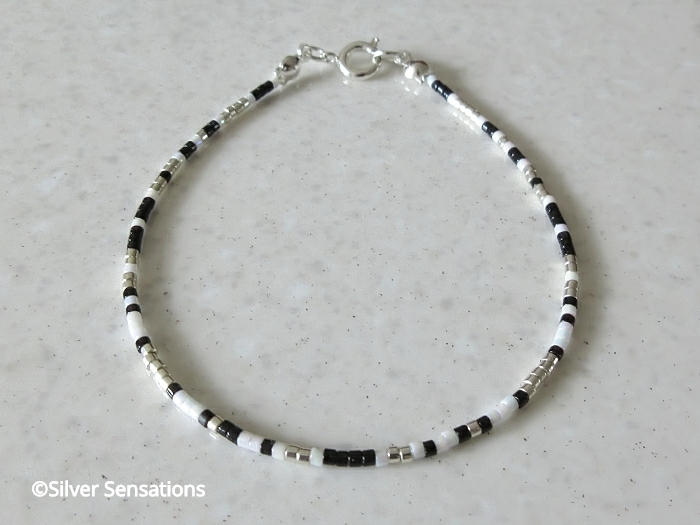 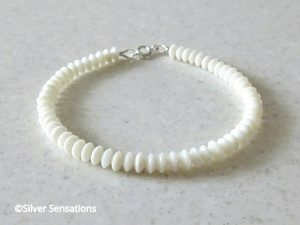 fashion bracelets are also available & I have made some beautiful Kumihimo seed bead fashion bracelets. Pearls & Crystals are also the stars in some of my jewellery.